ISSJ believes that the question "Who am I?" is important in order to obtain breakthrough in research and development, on the other hand, the question for existence of the researches themselves is the very starting point of invention and discovery that will advance society. How can we solve complex problems with science and technology and to what extent can we expect the results of science to impact development? While future scientists will face a number of issues to resolve, without questioning and answering questions like "Who am I,” “what is being asked?" “what is good and what is beauty?“ it will be difficult to proceed. We believe that research is one way of expressing who they are to the society. 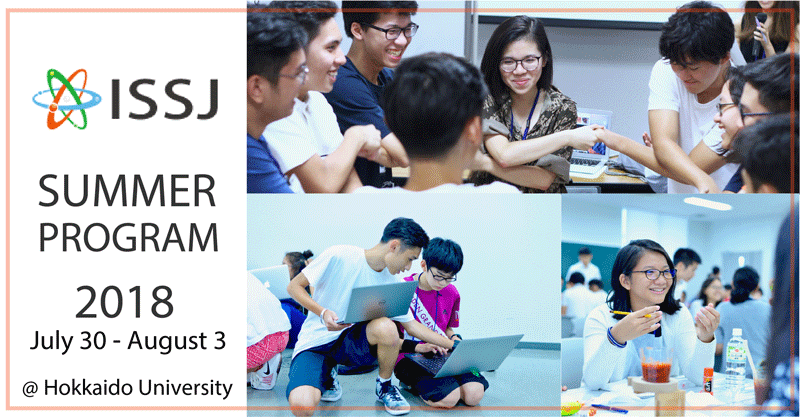 Therefore, at the ISSJ Summer Program, students will absorb knowledge/methodology that shakes their values while thoroughly deepening their interests, discuss amongst themselves and present their thoughts towards the future in the form of a research plan. Why not you find yourself and express it? we have filled up all the available slots for the 2018 Summer Program. We hope to see your application in the next Program! 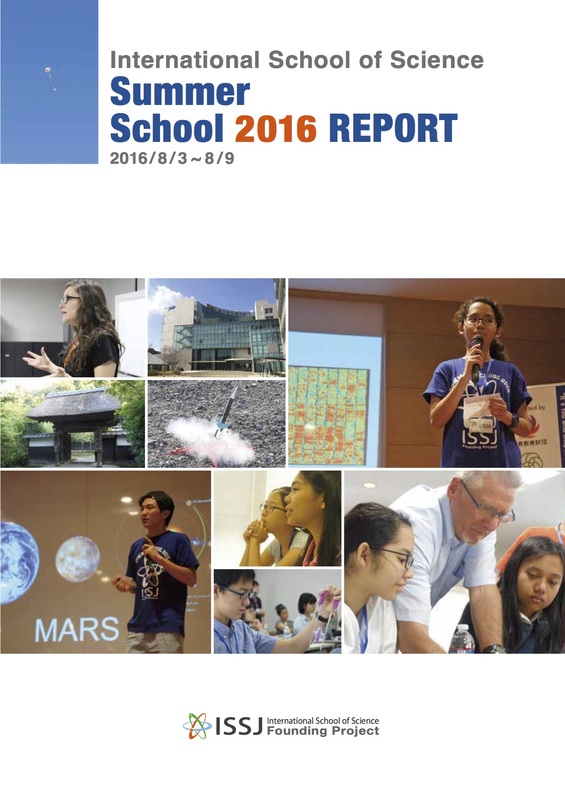 I feel that this experience not only developed my passion for science more but also developed me as a whole person. Being surrounded by people of different backgrounds and cultures broadened my perspective and because of the unique teaching style, we all learned a lot. It's very successful in a way that we gained a lot of knowledge in just a span of ten days and learning with our multi-national classmates/friends. 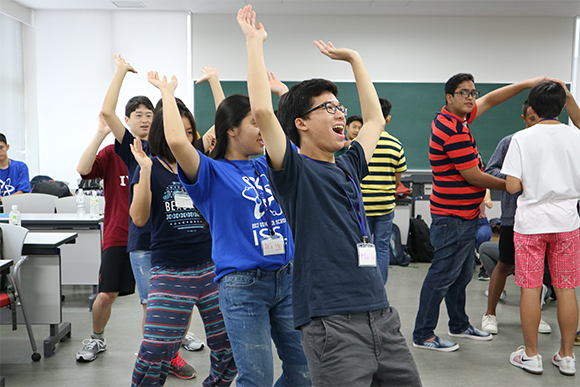 It's also successful since it grew our "class" as an inseparable group of students from around the world, though we come from different nation with different beliefs. ISSJ really made us very close. Creating a research project plan. Participants will get into their groups and work on their research project plan. 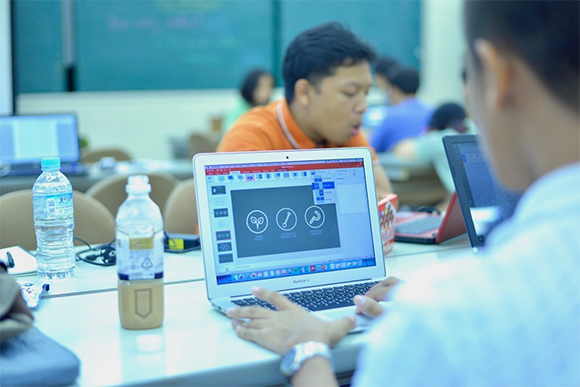 While receiving guidance and advice from the ISSJ mentors, in combinations to the workshops and lectures, the students will prepare a research plan that the group will engage in the future, accordance to the actual format used by researchers. The creation of the research plan in itself will be the process to think about being a future scientist, looking into their interests and how that impacts society effectively. Students will participate in workshops while working on their research project. 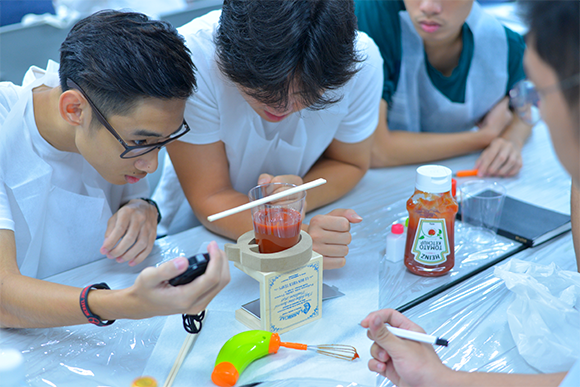 We will deal with fields that can be utilized in whatever field the students are going to be in the future, to make sure that it will function as a bridge between their future specialty fields and other fields. Students will stay in a dormitory near the University. 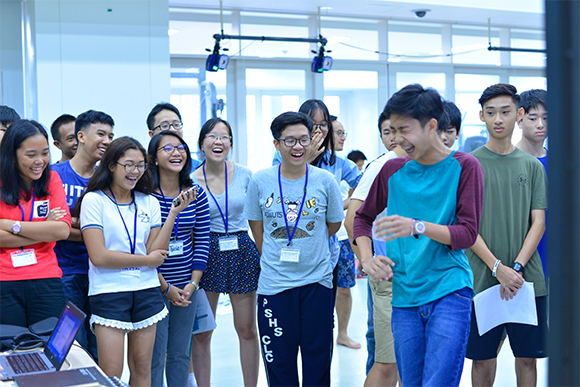 This will allow students to make memorable experiences, where students will build friendships with participants from around the world – as they spend time together and learn from one another. This also gives them an opportunity to immerse themselves in the university environment, which will be beneficial for their future. *Contents of workshops/experiments are to be announced. Hokkaido University. Global Research Center for Food & Medical Innovation. will cover the participation fee/ excluding travel costs such as air ticket and other transportation to/from the venue. ISSJ 2018 Summer Program take selection process as below. If you apply with scholarship, fill out the checkbox in the form. 1st deadline : 30 April. 2018. Interviews will conducted in accordance to the submission of application for those who pass the document screening. We will stop accepting applications once all the places are taken before the deadline. Early application submission is highly recommended. Online interview will be conducted only for applicants passed the screening on their essays. ISSJ will inform all the applicants the result of selection by 21 May 2018. 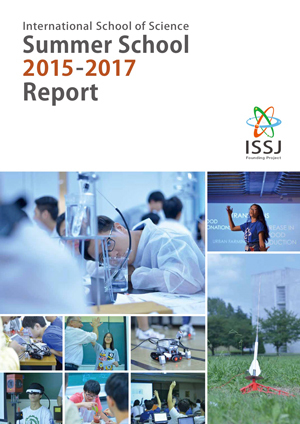 ISSJ will inform each applicant the result of selection in 2weeks after the interview. Upon submission of the consent letter and completion on payment for non-scholarship applicants, we will officially confirm the participation in 2018 Summer Program.